8vo., Third Impression, with frontispiece, numerous plates and front endpaper maps, some mild offsetting from fold-ins to free endpapers; black cloth, gilt back, a very good, bright, clean copy in unclipped dustwrapper, the latter with loss at edges and top of front fold-in. 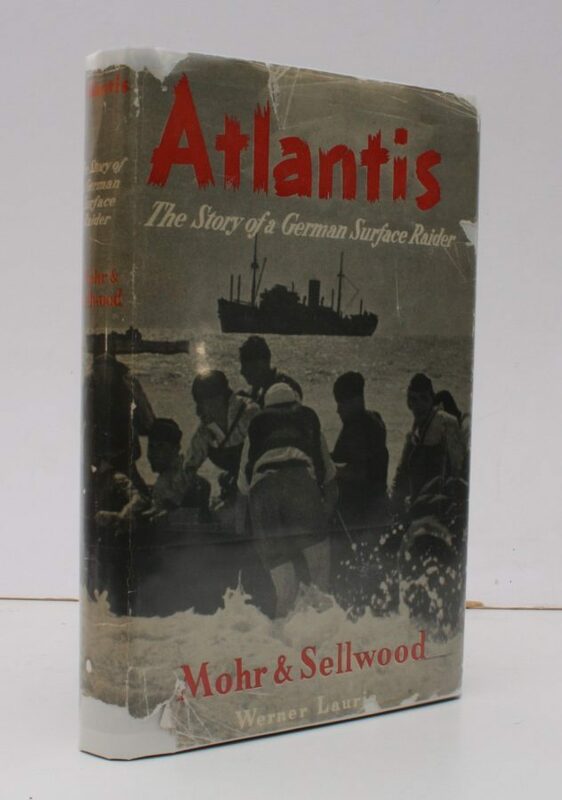 Popular account by one of her crew of one of the most successful German surface raiders. Interesting photographs (particularly of the captive crews and passengers). Published two months after the first edition. Enser, p.188; Law, 1699 (recording the first edition).